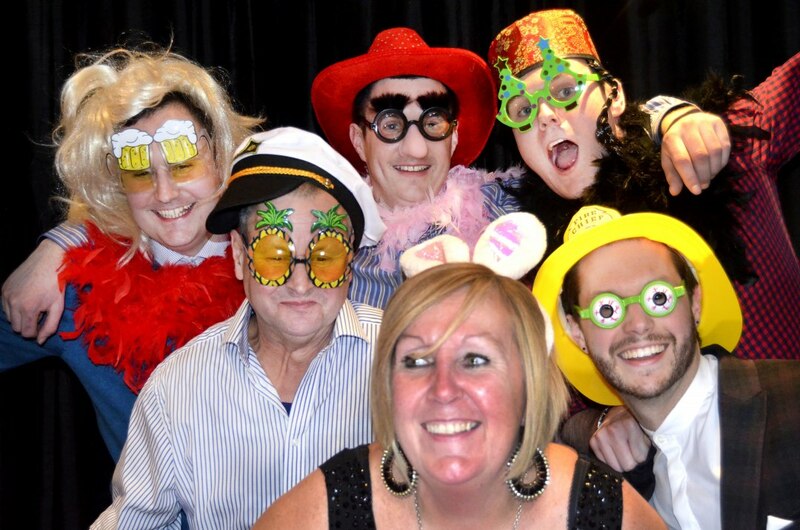 Photo booth entertainment for you and your guests. 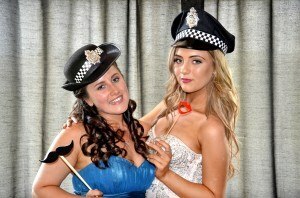 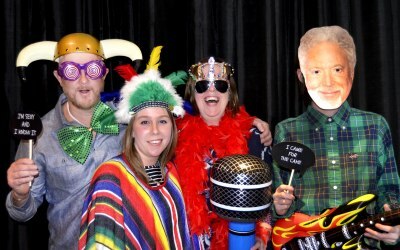 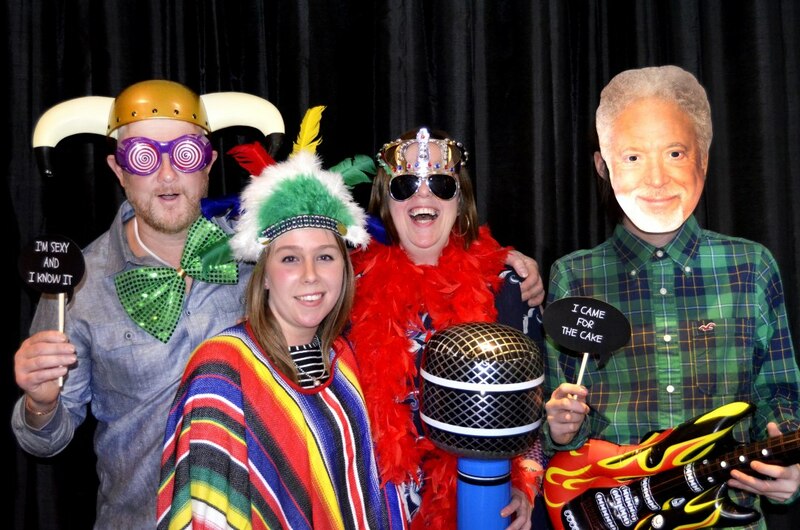 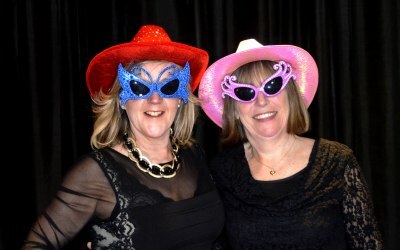 We provide a studio style photo booth that gets lots of interaction between your guests having fun and dressing up. 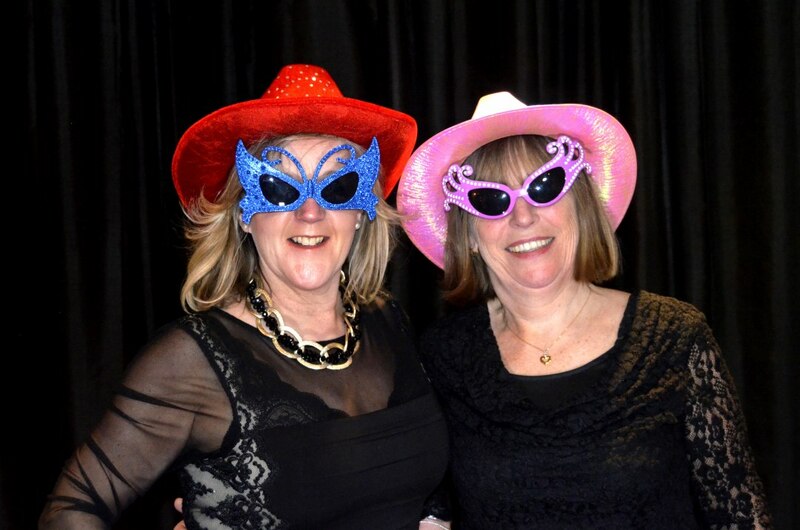 At Starbooth we always go ‘the extra mile’ to ensure you are extremely satisfied with our service. We cover: weddings, engagements, anniversaries, christenings, birthday parties and proms. 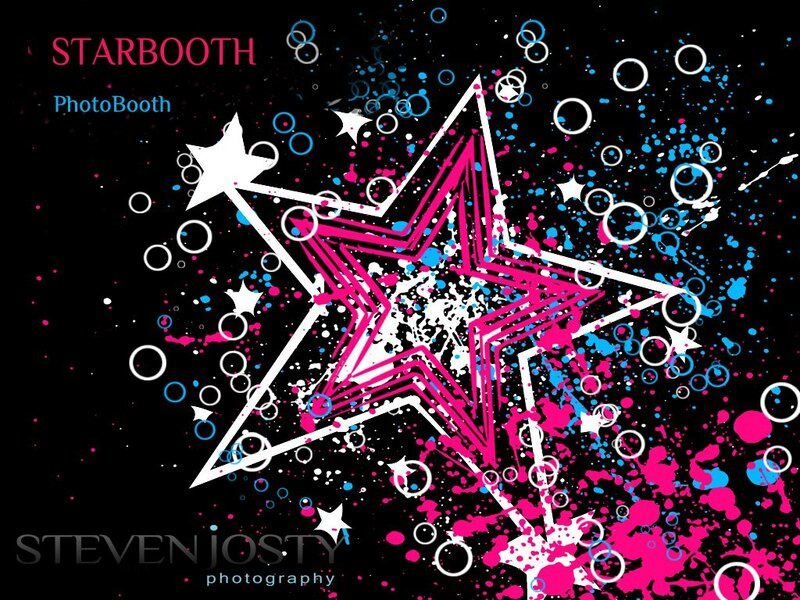 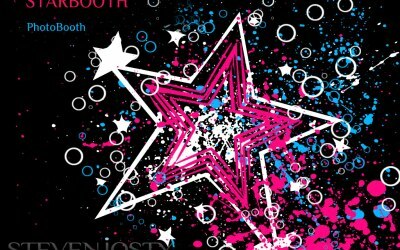 Get quotes from Starbooth - PhotoBooth and others within hours.